Wonder about what folks in Japan think about the Switch? Why they bought it? How they feel so far? Weekly Famitsu polled readers, and here are the results. Via Gamekana, here are some of the poll’s results. 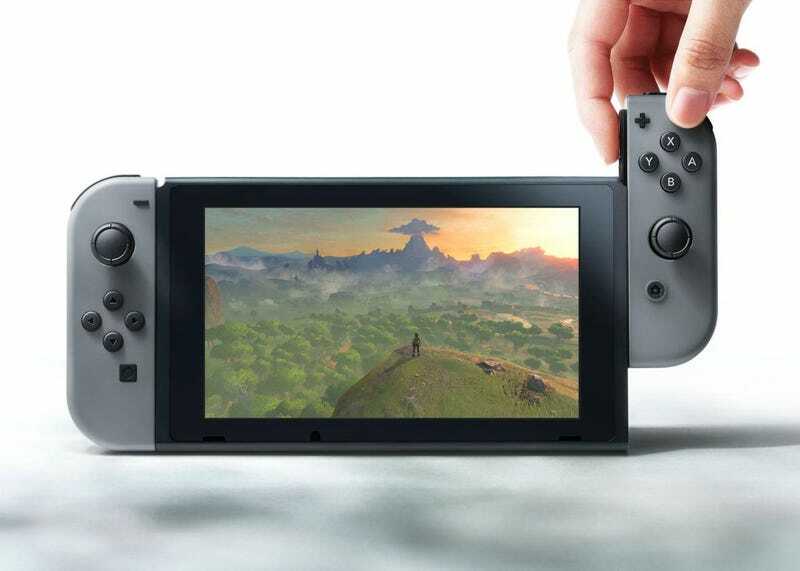 How satisfied are you with the Switch hardware’s performance and function? How is it using the Joy-Con? How satisfied are you with the current game line up? What about you? How satisfied are you with the Switch?